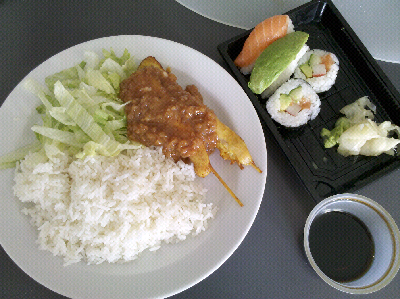 Yesterday I finally managed to order satay from the food court next door. Have tried twice before, but they were out. That's actually only half of the chicken and rice, I put away the rest for dinner because their servings are huge. While at the grocery store yesterday, I spotted plantains. 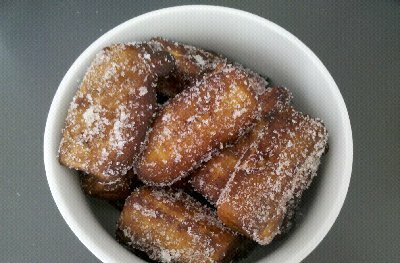 I bought one and used it to make banana fritters for my afternoon snack today. 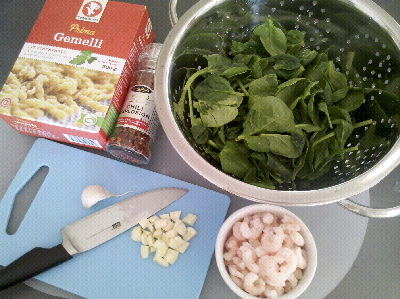 Made the mistake of choosing a very green plantain, but it worked out well enough. 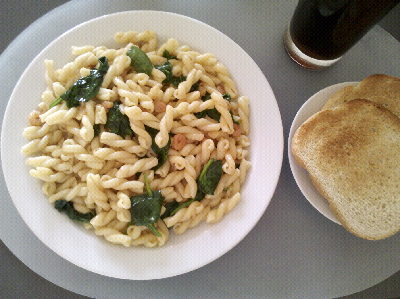 I realize that pasta + toast = carbs overload BUT the toaster I ordered arrived today, so I just had to use it.